On January 6, a celebrate scientist in the soil science, ecology, agroecology and valuation of land, BSU, chief Department of Soil science at the BSU, ANAS advisor on agricultural affairs, - Academician Garib Mammadov is 70. Garib Mammadov was born on January 6, 1947, Yeniyol village of Amasiya region located in Aghbaba province of the Republic of Armenia. In 1965 he successfully completed secondary school in Amasiya, entered Azerbaijan State Pedagogical Institute named after V.I. Lenin in 1966 entered the faculty of geography-biology, was a secretary of the Komsomol organization and a member of the student scientific community. After graduating with honors in 1970 he began to work in the Institute-Research Erosion Department of the Ministry of Agriculture as a research assistant and later a junior researcher, senior researcher, laboratory head, and a director of ANAS Institute of Soil Science. Scientist gained PhD degree in agricultural sciences in 1979, and Doctor of Science in biology majoring in ecology in 1992. In 2001, he was elected a corresponding member of ANAS, and active member in 2007. In 1996, Garib Mammadov was elected to the First Challenge Milli Majlis of the Republic of Azerbaijan. He had been the head of The State Property Committee of the Republic of Azerbaijan in 1997-2001, and the chairman of the State Land and Cartography Committee in 2001-2015. Since 2004, he is a head of the Department of Soil Science of the Faculty of Ecology and Soil Science in BSU. In 2011-2016, he was Academician-Secretary of the Division of Agrarian Sciences of ANAS. Since 2016, he is the agricultural advisor to ANAS. 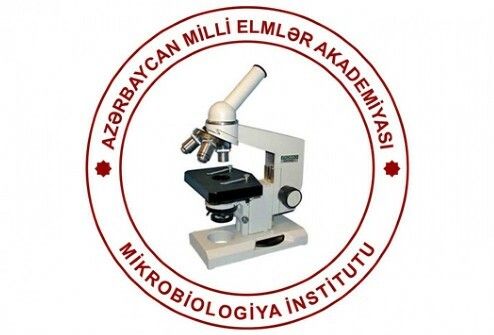 Scientist’s main research spheres are soil cover of Azerbaijan Republic and mapping based on relief plastic, correlation with the WRB system of Azerbaijan soil classification, ecological fertility models of the soils of Azerbaijan, bioclimate potential (BCP) as a criterion in evaluation of soils. Thanks to scientist, the soil cover structure (SCS) has investigated around the Azerbaijan Republic, ecological evaluation of the Azerbaijan land cadastral districts has conducted, quality valuation of the soils around Azerbaijan Republic has conducted, ecological evaluation map, and atlas of the soils of Azerbaijan Republic have prepared. He determined ecological conceptions of soils and systematically know of them, a problems and solution ways. Meanwhile, ecoethic problems of soils and its solution ways have indicated. He has prepared and published the “National Atlas of the Azerbaijan Republic” as responsible secretary, also prepared and published the “Ecological Atlas of the Azerbaijan Republic”. The scientist has made a great contribution in the field of staff training. He supervised to 11 doctors of sciences, and 52 PhDs. Scientist is currently continues staff training for doctor of philosophy and doctor of science. 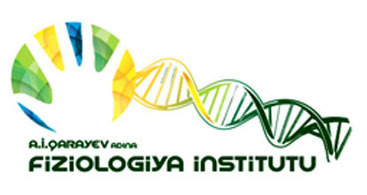 The main results of G.Mammadov’s scientific activity have been published in almost 700 scientific works, including monographs, methodical recommendations, peer-reviewed journals published in foreign countries and in the country, and in proceedings of the international scientific conferences. He decently represented our republic in abroad, including the US, Europe, CIS, the Near and Middle East countries, at the many international events, as well as through participation in conferences and symposia in the fields of soil science and environmental science. The activity of the outstanding scientist highly appreciated by international organizations, and he became a member of several scientific societies: an academician of International Eco-Energy Academy (1992), a permanent member of the World Soil Association Union (1998), a member of All-Russia Society of Soil Scientists on behalf of the V.V.Dakuchayev ( 1994), an academician of the International Academy of Noosphere (2001), an academician of the Russian Academy of Natural Sciences (2001), an active member of the International European Academy (Austria, 2001), an honorary member of the Society of Soil Scientists of Moldova. He's the chairman of the Environment Foundation named after Hasan Aliyev since 1998. 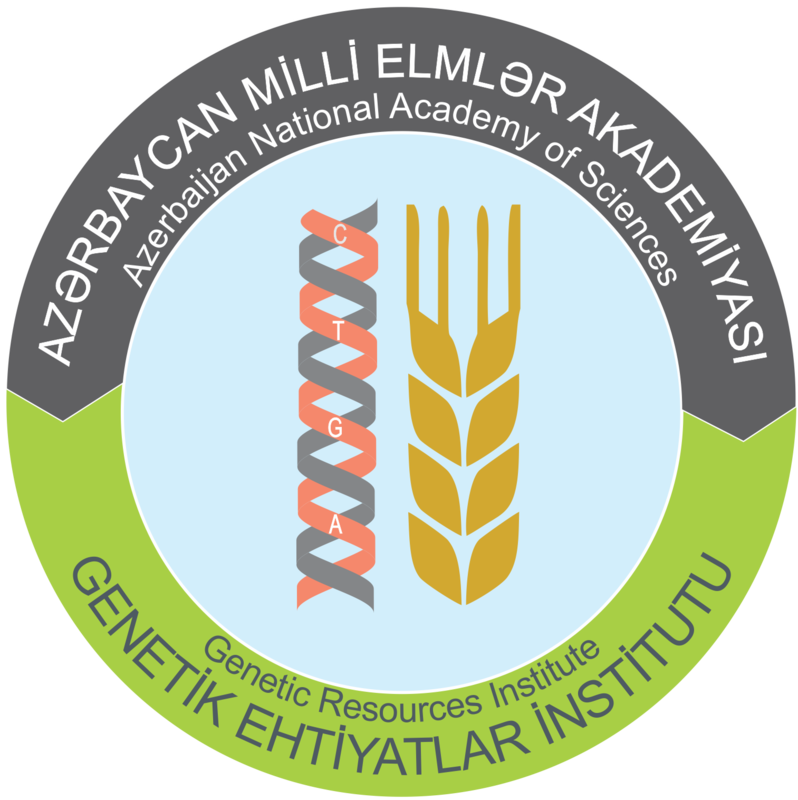 Since 2001, academician is the president of the Azerbaijan Soil Scientists’ Society, from 2002, member of the Board of the National Encyclopedia. Since 2011, is the co-chair of the Eurasian Federation of Societies for Soil Scientists. For his achievements in the field of research, educational and public service G.Mammadov was awarded the Bronze medal of the USSR Exhibition of Achievements of the National Economy, a medal after V.V.Dakuchayev, honorary diploma of the Russian Academy of Sciences, Honorary Order of Azerbaijan - America Cultural Center etc. Scientist has been deserved to "Golden Globe” National Award by Eurasia Research Center for implementation of land reform in the country and effective use of land resources. 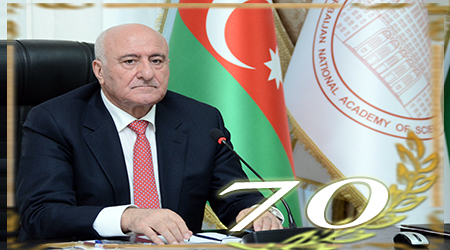 We congratulate scientist’s 70th anniversary and wish him robust health and new successes in Azerbaijan science.